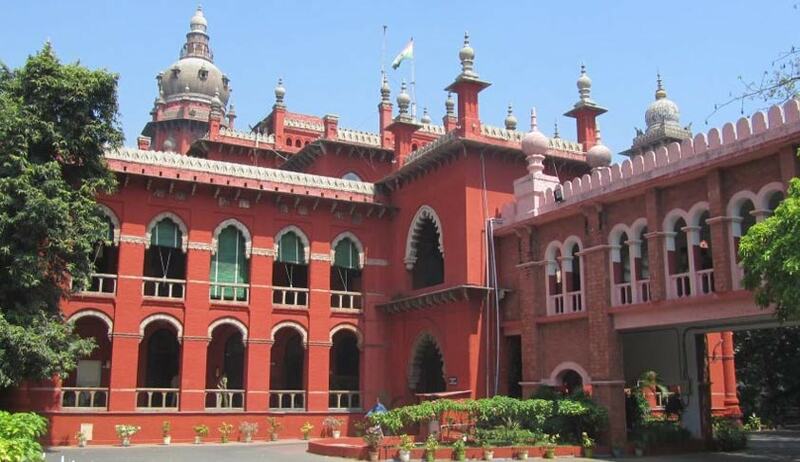 The High Court of Madras recently emphasized on the importance of pre-marital examinations and observed that it is for the Centre and the States to sensitize people about the importance of the same. “If pre-marital examinations are done, many problems due to medical issues, failure of marriages due to fraud, non-disclosure of health problems etc., could be averted. Therefore, it is appropriate for the Central & State Governments to sensitize the people about the importance of pre-marital counseling at least, if not premarital examination and the benefits of such counseling by medical experts by proper advertisements in media, short movies, conducting seminars in colleges etc,” Justice N. Kirubakaran observed. The Court was hearing a transfer petition filed under Section 24 of the Code of Civil Procedure. The wife had approached the Family Court demanding annulment of her marriage to the respondent, on the ground of suppression of medical problems, viz., heart problem and Cancer. Annulment of marriage was hence demanded on the ground that her consent for marriage was obtained by fraud, and also on the ground of cruelty. It was further alleged that the respondent was infertile and could not father a child. Observing that the respondent’s medical condition was suppressed and the marriage conducted fraudulently, the Court nullified the marriage. “As the medical records prove the health condition of the respondent and when it is also evident that the respondent had previous knowledge about his disease, even prior to his marriage, it has to be held that the respondent has played fraud on the petitioner to marry her,” it observed. Disposing of the petition, the Court emphasized on the importance of conducting proper enquiry and verification about the health of prospective partners.